Published inExpanse. Part 3. Project 5. Townscapes. 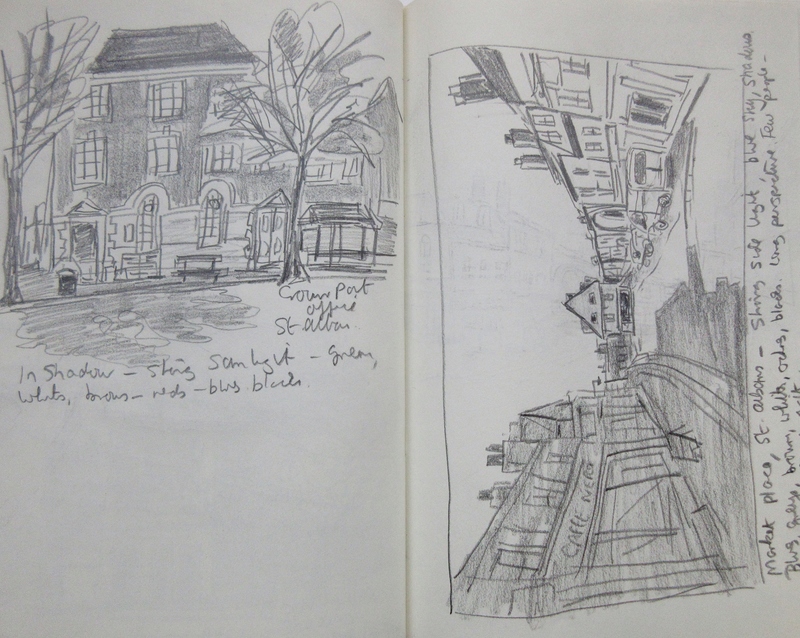 Exercise 1 Sketchbook of townscape drawings. Exercise 2 Study of townscape using line. Exercise 3 Limited palette study. Exercise 4 Statues.